We can help you reach your target market with online advertising. 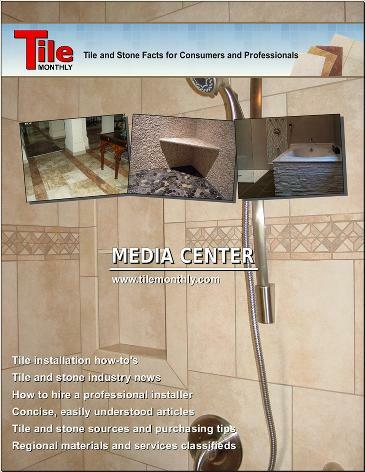 Tile Monthly is the only tile and stone publication aimed primarily at consumers. 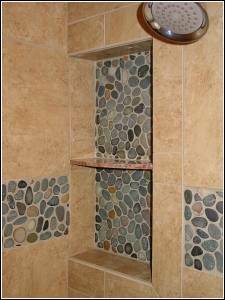 The Tile Monthly audience encompasses a sizable share of the general public, end users located throughout North America and other countries who are interested in purchasing tile and stone products and services. 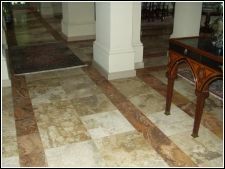 While focusing on this market we remain mindful of the needs and concerns of tile and stone industry professionals. Currently, you will not find any information concerning our circulation or readership breakdown as we are just now (as of April, 2010) building our subscriber list. If the success of the John Bridge Tile Forums is any indicator, though, Tile Monthly subscription numbers will far exceed those of other magazines now in circulation. We will have some stats for you prior to releasing the first Tile Monthly issue.